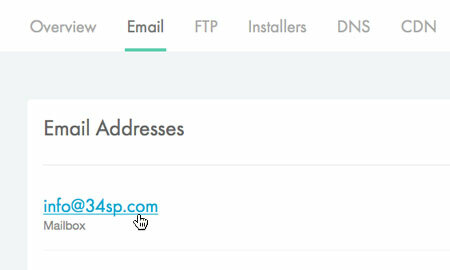 This is a quick step-by-step walkthrough for viewing and editing SMTP details via the 34SP.com Control Panel. 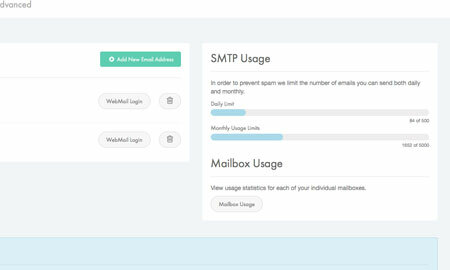 The 'Email' page provides an overview of your email addresses, as well as information on your SMTP usage. Due to security reasons, it is not possible to view a password for an SMTP account. 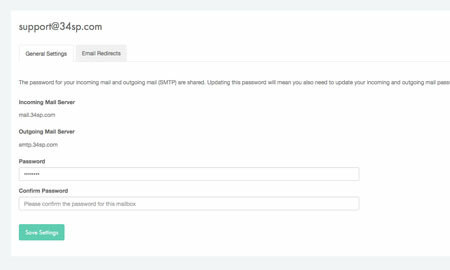 If you do not know you SMTP password, we recommend you reset it. If you wish to edit the password of an existing email address simply click on the email address you wish to edit. Please note: Each mailbox shares the same password for incomming and outgoing (SMTP) mail. If you change your password, you will need to update both the incomming and outgoing mail setting in your email client. In order to ensure maximum email processing speeds, Private SMTP is not enabled with with anti spam or anti virus software. 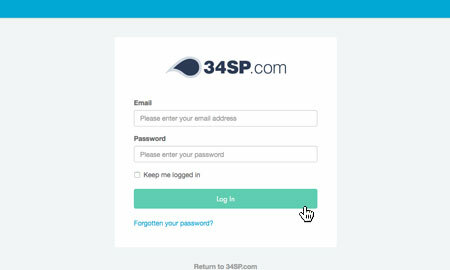 Private SMTP is provisioned as a 34SP.com managed VPS server, with its own private IP address. 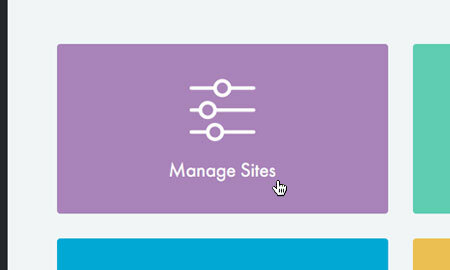 To upgrade to Private SMTP, simply scroll down to the bottom of the 'SMTP' page and click the button labelled 'Upgrade to Private SMTP'. Complete your order by following the onscreen instructions. To find out more information on Private SMTP, visit our SMTP Hosting page.